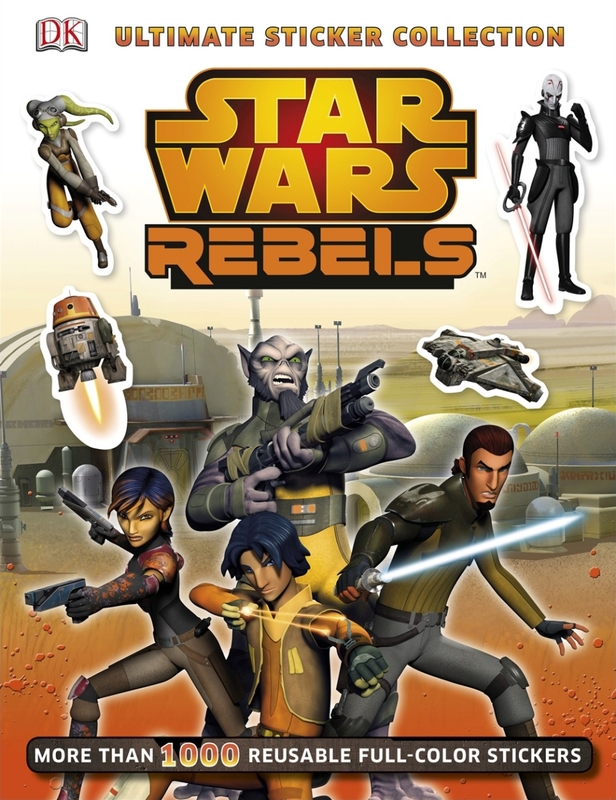 Step into the exciting world of Star Wars® Rebels with the all-new Ultimate Sticker Collection: Star Wars® Rebels from DK. 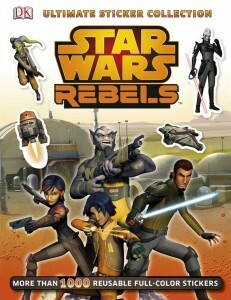 Young Padawans can mix and match their favorite Rebels scenes with fun and colorful stickers of their favorite characters and vehicles from the hit TV series. With more than 1,000 stickers and tons of key facts and information, kids are in for a galactic adventure like never before.